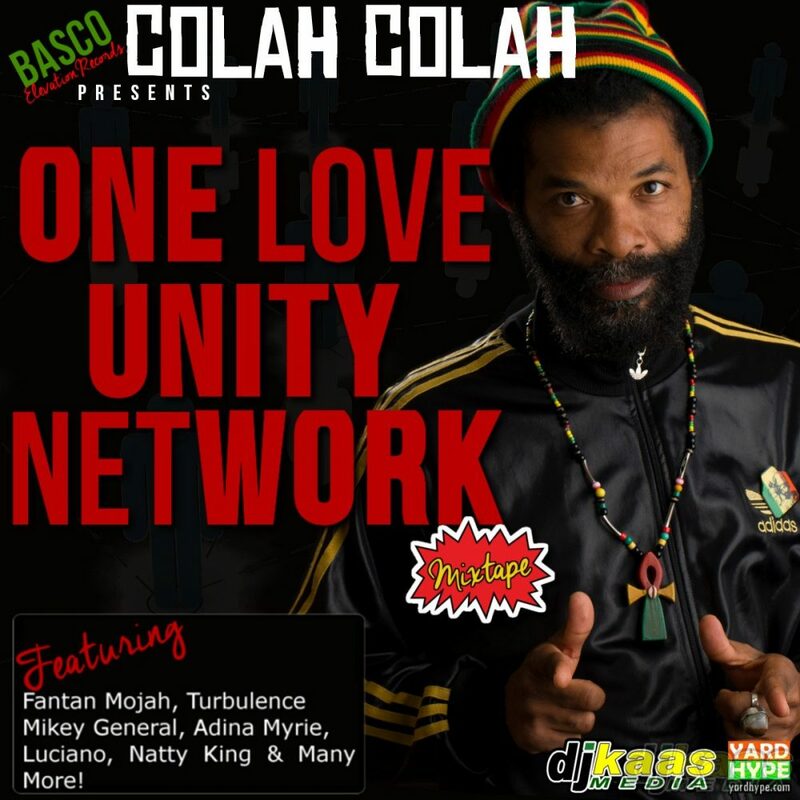 Listen this brand new Colah Colah reggae mixtape featuring some of the biggest names in reggae. Fantan Mojah, Quench Aid, Natty King, Luciano, Turbulence and many more reggae stars contribute to this hot reggae mixtape. The mixtape features some the best classic Riddims like Taxi riddim, Rockfort Rock riddim, Swing Easy riddim, Get Myself Together, Tempo riddim amongst others.